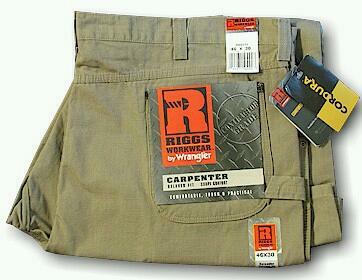 10 ounce 100% ripstop fabric. DuPont Cordura lined back pockets. Improved fit in seat, thigh, knee and bottom opening. Gusset crotch. #5 brass zipper. Hammer loop.